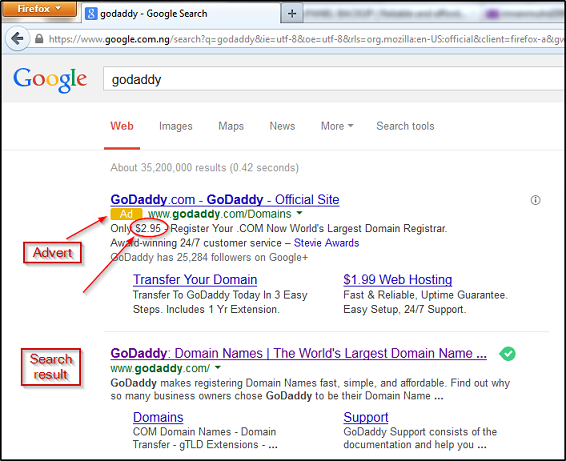 Godaddy calls itself the world’s largest domain name registrar. It is known to sell domain names at very cheap rates. 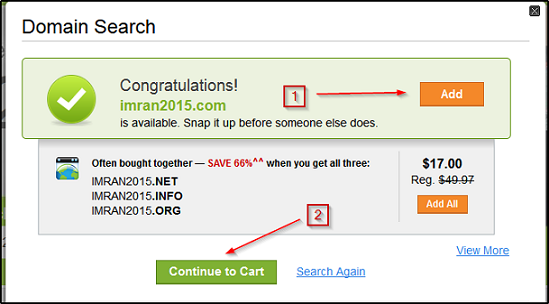 With coupons, you can buy a domain name for $2.17 (N360) or even as low as $1.17 (N194). I assume an exchange rate of N 166 to a dollar. But the problem of coupons is that they have terms of usage which most of us do not take time to read. Expiration date: Some coupons are meant to stop working on a specific date. Number of uses: Other coupons are designed to be used so-and-so number of times e.g. 200. In other words, the coupon will continue to function until it has been used 200 times, after which it goes into oblivion. Country specific: That is to say, if you are a Nigerian, you will not be able to use a coupon intended for United States citizens; unless of course you change your IP. However, we do not want to go that route. In fact, we don’t want to use any coupon. 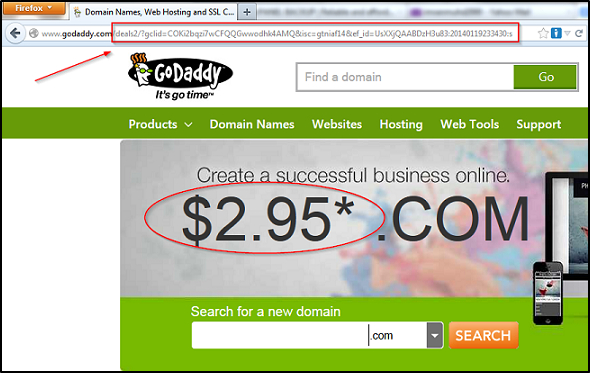 Here are the don’ts and dos of getting a domain name from Godaddy at $3.13 (N 520) without a coupon. If you have an existing account with Godaddy, do not use it. The discount is meant for new clients only. So, if you need 10 domains at $3.13 each, you are to create 10 new accounts. Normally, Google displays two types of information: adverts and search results. Observe that Godaddy appears in both. 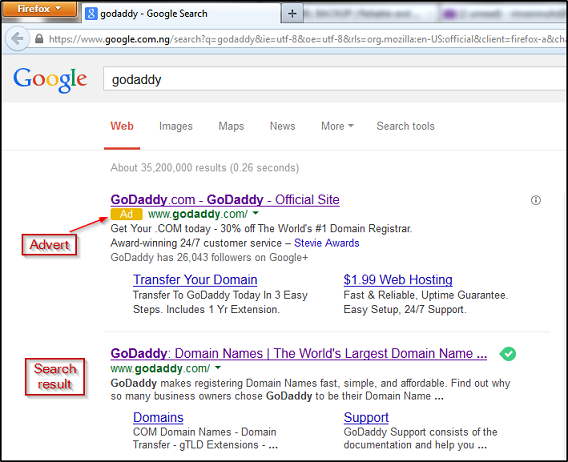 Also note that in the advert section, Godaddy is OFFICIALLY advertising .com domain names for $2.95. That is what we are looking for. Type in the domain you intend to buy and click on “search.” For illustration purposes, I will attempt to register a hypothetical domain name: www.imran2015.com. A pop-up window will appear. 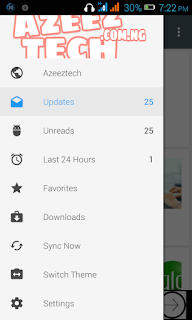 Click on “Add,” wait until the orange rectangle changes to grey. Then hit “Continue to Cart.” The next page ought to be the shopping cart. As can be seen above, Godaddy will automatically request you to register the domain name for 2 years ($2.95 for the first year and $9.99 for subsequent years). For the fact that, we are trying to spend only N520, simply change the Term to 1 year. The price will be updated. The total is now $3.13, i.e. $2.95 plus $0.18 ICANN fees which is N520. Click on “Proceed to Checkout” and complete the remaining steps. Here, the $2.95 in the advert section is missing. If you see this, just try again later because once you click on the Godaddy advert, you will be taken to the “front door” www.godaddy.com. Secondly, avoid the temptation of bookmarking the “back door” so that you will be going in as often as you wish. That will be “breaking into Godaddy’s house” which is illegal. If you do that, at the point of checking out, don’t be surprised to get a nasty error message like: Sorry, this offer is no longer available. So, you need to wait for the “back door” to be OFFICIALLY opened. Domain names are renewed on a yearly basis. Discount prices companies like Godaddy offer applies for the first year only. Whenever you are to renew the domain, you have to pay the full price. The “full price” of a domain varies from one web host to another. But generally, it ranges from $10 (N1,660) to $12 (N1,992). The $9.99 we saw earlier in the shopping cart is a special discount for long term purchase. This post was written by Imran Muhammed . He loves sharing web design lessons at his Hascy Technology blog. 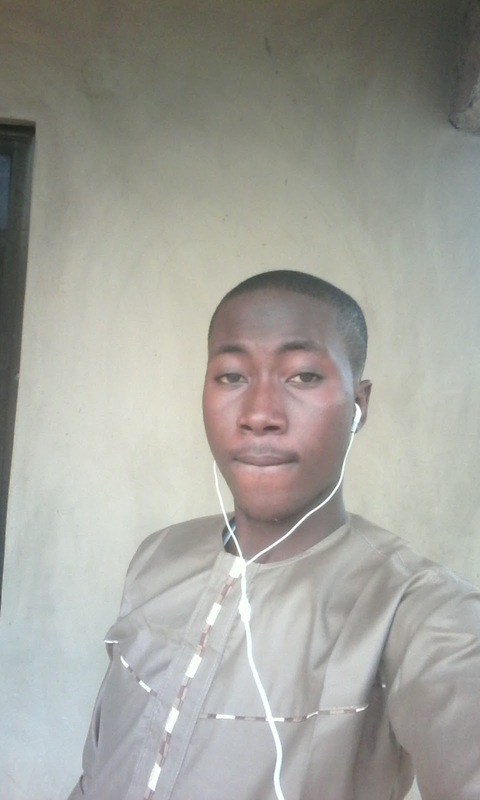 You can add him as friend on Facebook.